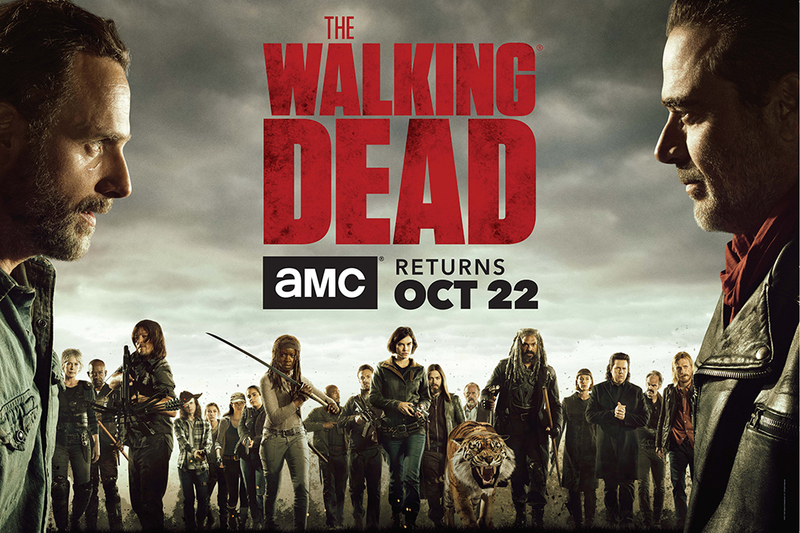 The Walking Dead will return on October 22nd for it's 8th season on AMC and today at Comic-Con the first look at the new season has been revealed. As viewers know the 7th season ended with what looked to be a lead into the popular comic book story line "All Out War". Now while the television version of The Walking Dead is very different at times from it's comic book counterpart, it still shares many same stories, ideas, and more. One would argue the 7th season was closer to the comics than ever before. Season 8 is just around the corner and here is your first look at The Walking Dead's return.